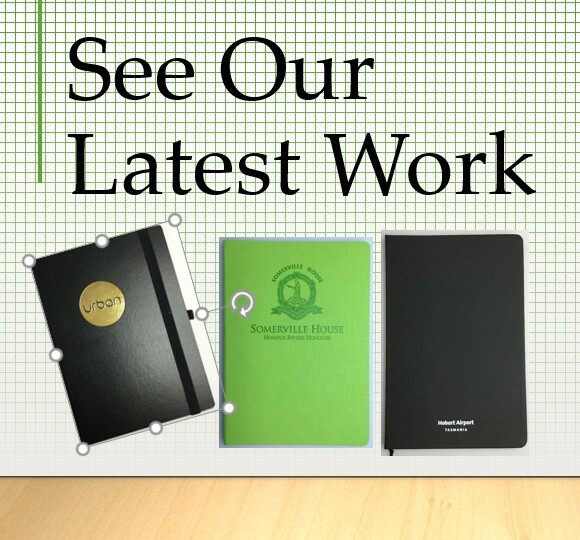 We sell promotional diaries, personalised with your logo or your desired graphics for your corporation, school or organisation. 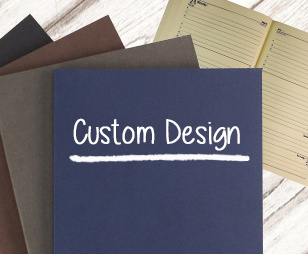 Purchase your diaries complete with custom branding on the cover, back as well as internal pages delivered directly to your door. 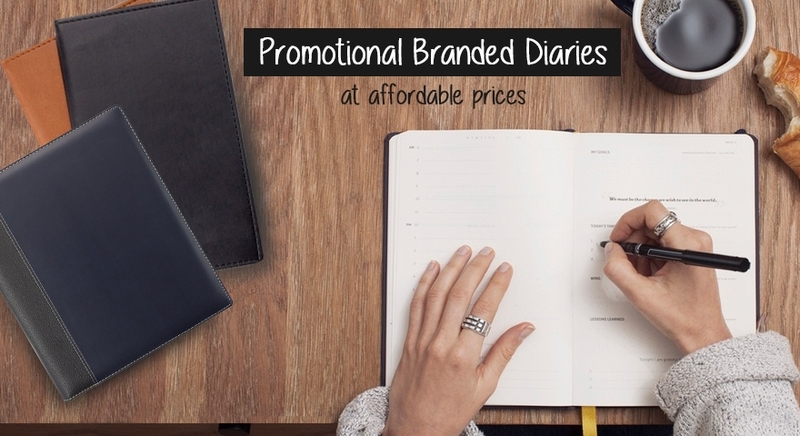 We are the experts in supplying branded diaries. 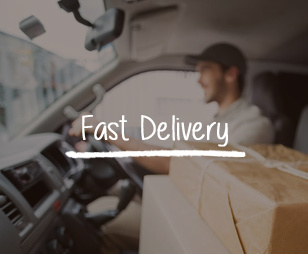 Our diaries are supplied to you complete with your choice of the decoration of your logo using, embossing or debossing techniques, screen printing or digital printing. Our tailored range of journals features dates and functions purposely designed for daily Australian use. These will fit your lifestyle perfectly. 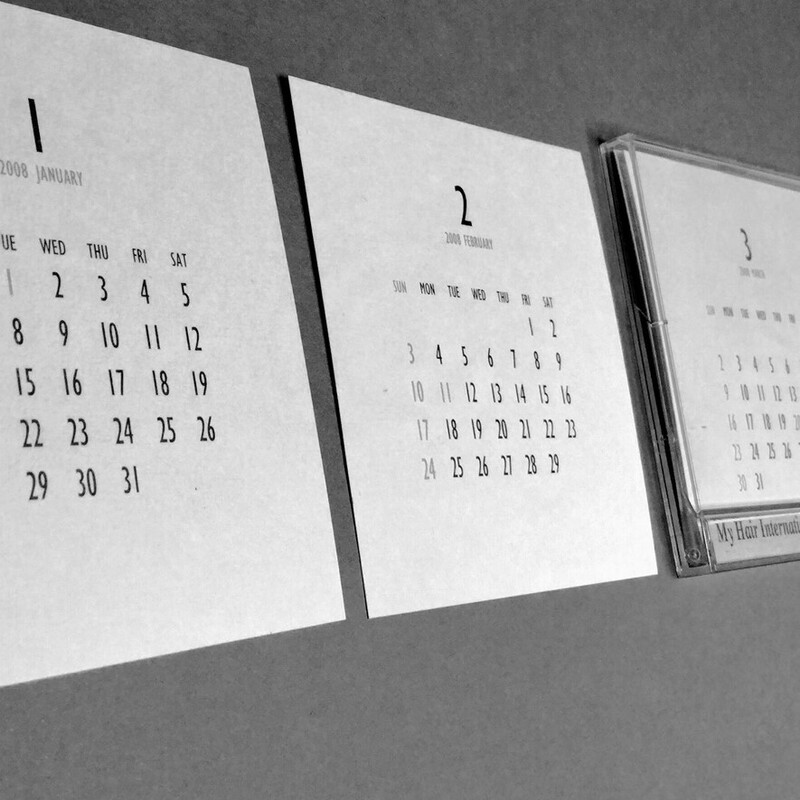 Key dates mentioned in our diaries include school holidays, public holidays, memorial dates and milestones. You will be sure of finding that perfect promotional diary for your organisation, which your guests will love.